Robert Nakagawa was born and raised on the island of Oahu and is a graduate of Aiea High School. He earned a Bachelor of Science degree in Computer Information Systems and a Minor in Business Administration from Chaminade University of Honolulu. 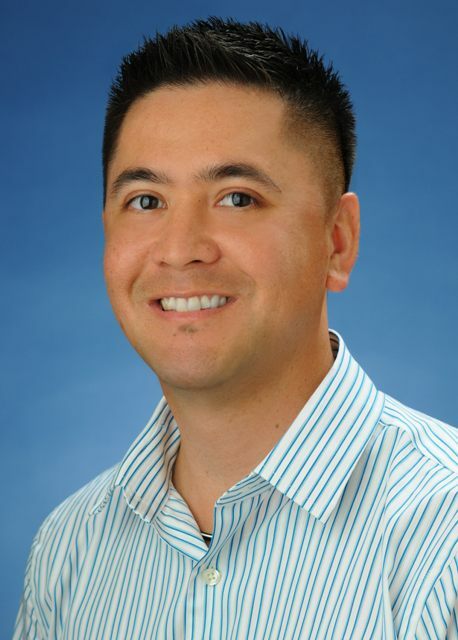 Robert has been a licensed Real Estate Agent in the State of Hawaii since 2005 and formerly worked with Realty Group and Coldwell Banker Pacific Properties prior to joining Property Profiles. He enjoys the game of golf and plays in many local tournaments while carrying a single digit handicap. He also enjoys playing basketball and likes to go to the movies in his spare time. Robert's passion for the Real Estate industry, insistence on providing top-level professional service, and his easy-going yet competitive demeanor has and continues to be a formula of success for his Clients. He truly enjoys helping his Clients to achieve their goals in Real Estate as well as the lifelong friendships that result through working with them. His past Clients apparently feel likewise as they have nominated him as an Aloha 'Aina REALTOR® Award Nominee for 6 straight years (2009-2014).